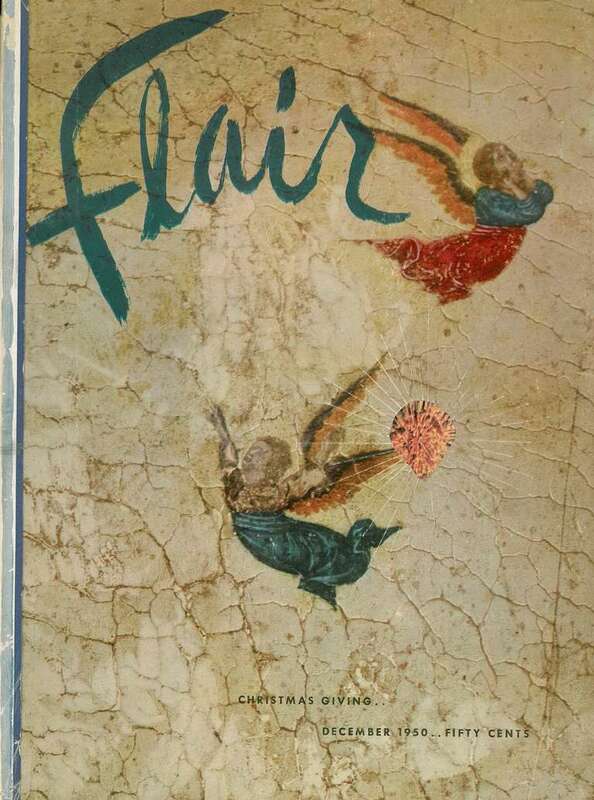 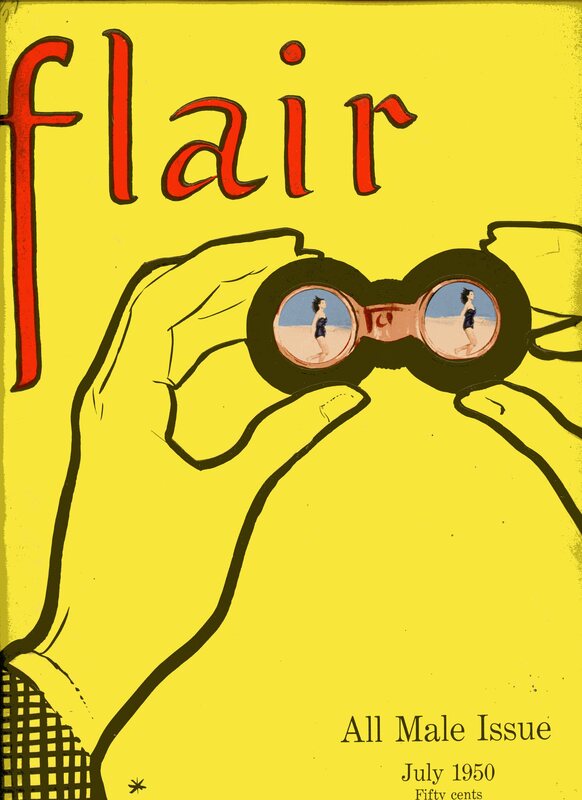 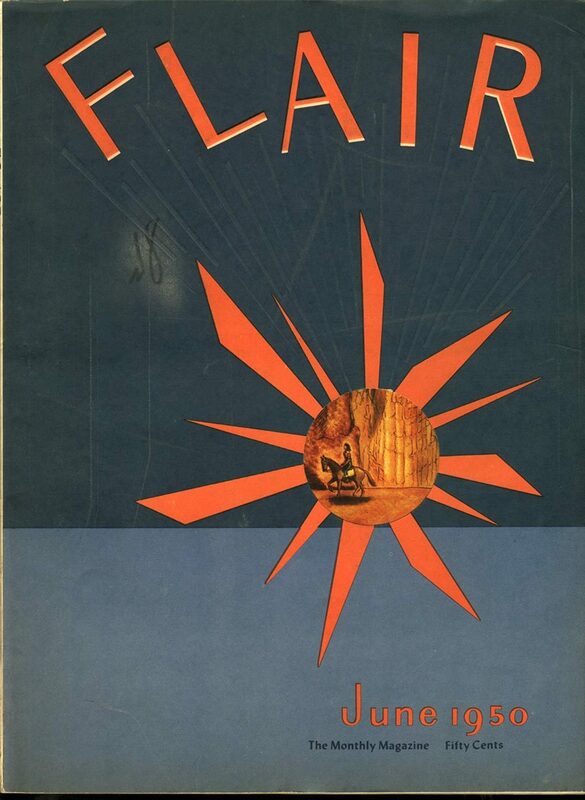 Flair Magazine existed for only one year and twelve issues, from February 1950 to January 1951. 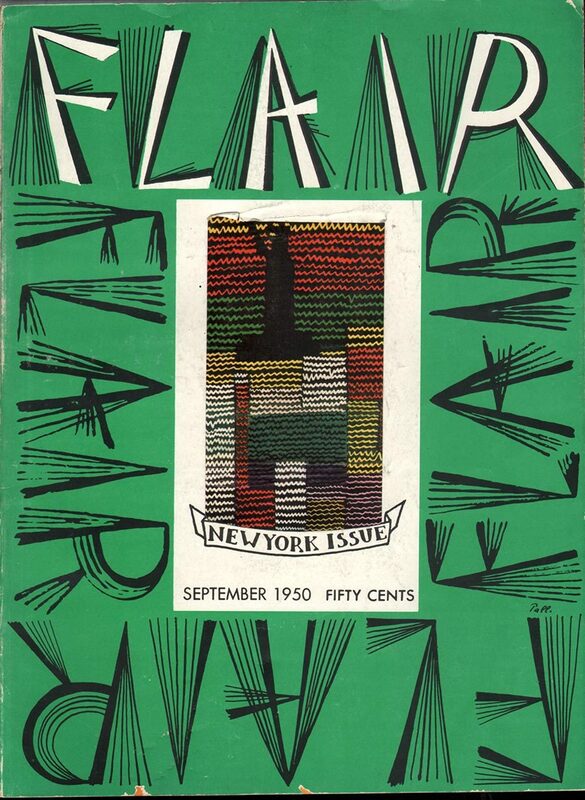 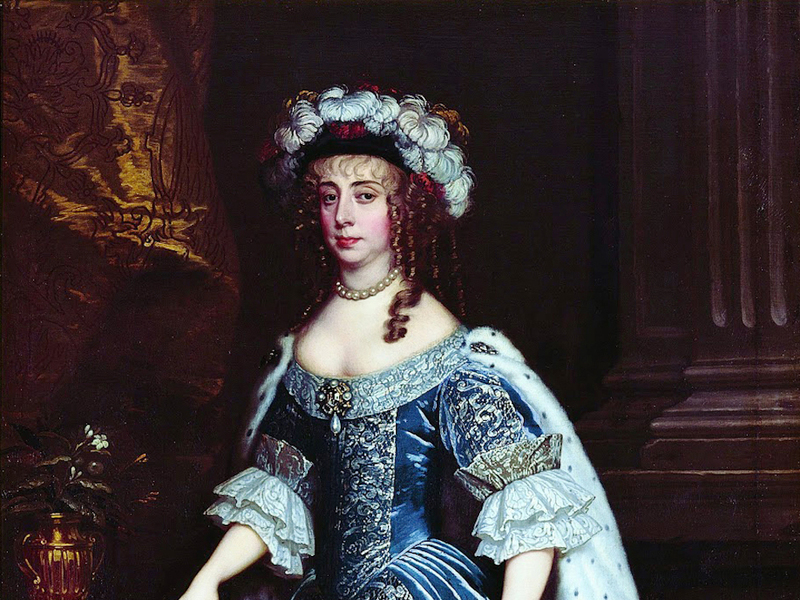 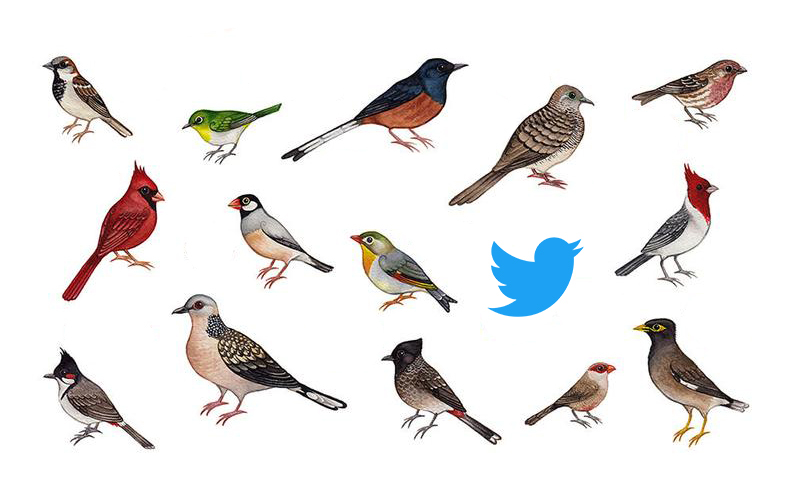 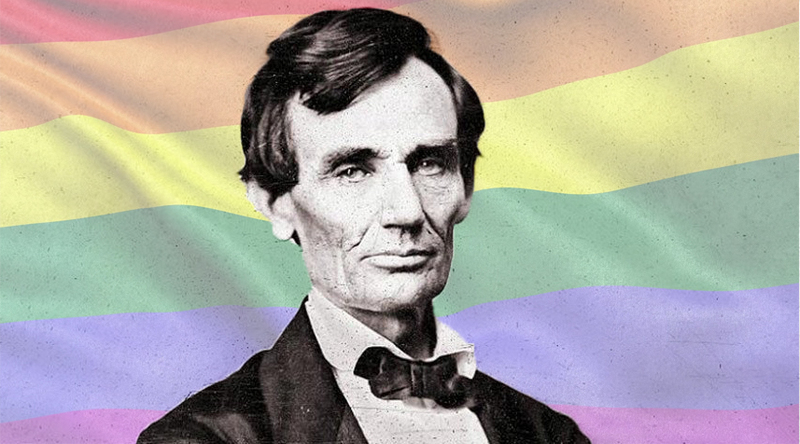 In that time, it published the likes of Jean Cocteau, Tennessee Williams, Simone de Beauvoir, Gloria Swanson, John O’Hara, Eleanor Roosevelt, Bernard Baruch, Gypsy Rose Lee, the Duchess of Windsor, Lucien Freud, Salvador Dalí, Colette, and Saul Steinberg, among others. 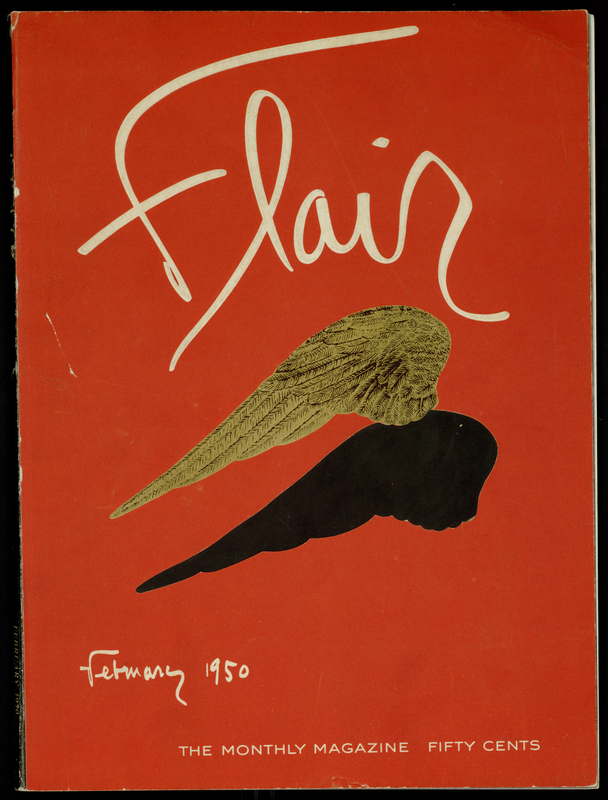 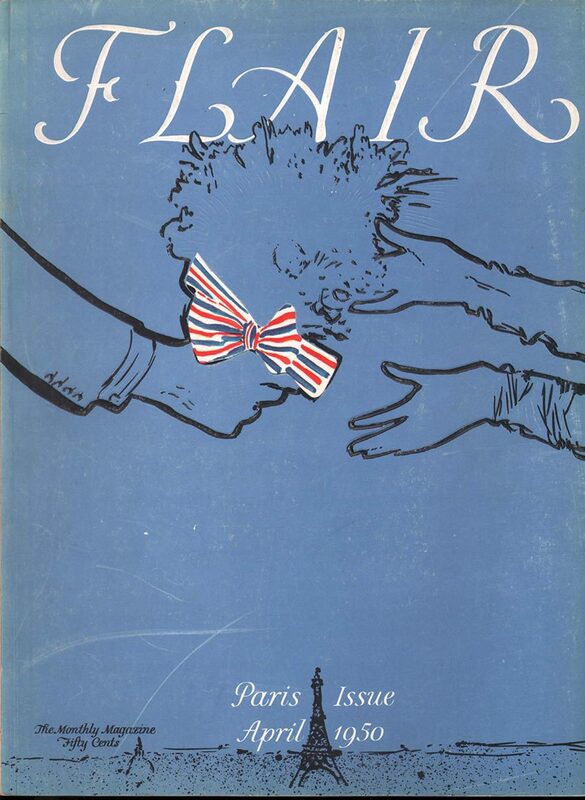 [Flair] was simply too expensive to produce … When Flair ceased publication, Mr. Cowles, who had financed it, estimated that it had lost $2.5 million … A spring issue featured the rose, a flower Ms. Cowles painted and extolled until her death. 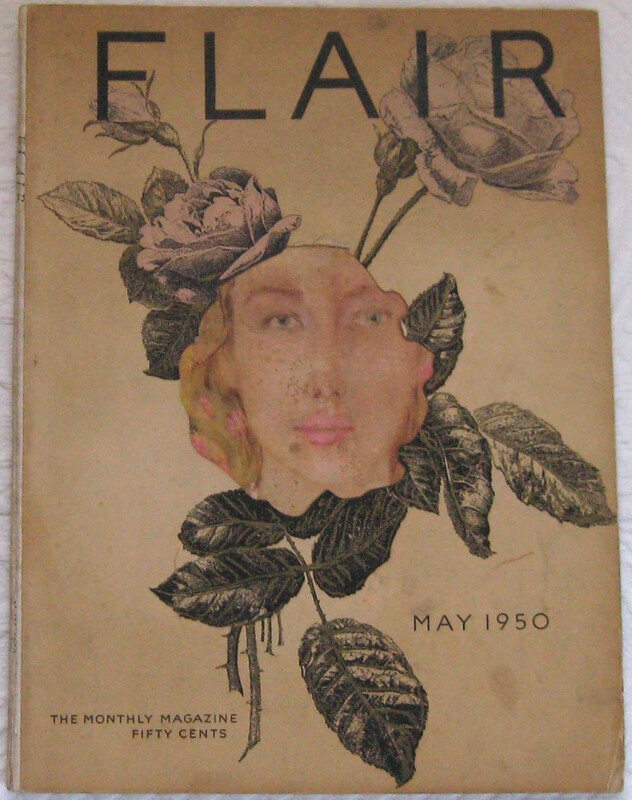 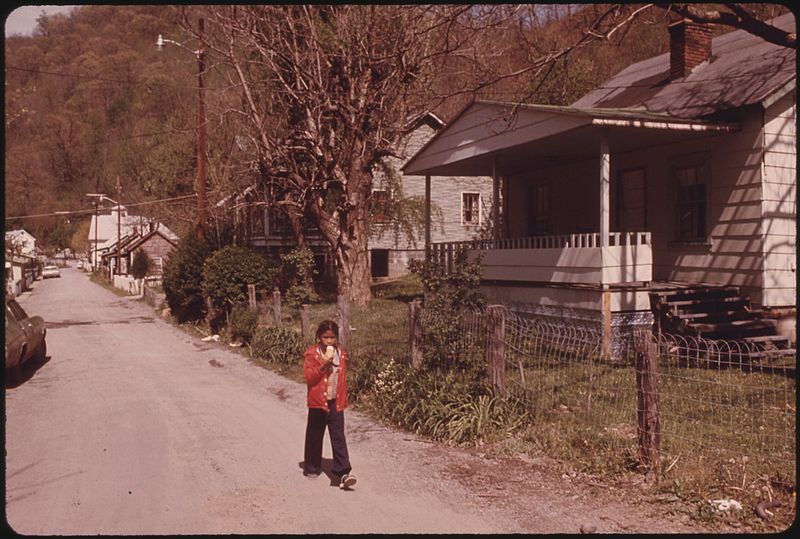 The issue was suffused with a rose fragrance, some four decades before scent strips became ubiquitous.